Avtrade is pleased to announce the appointment of Brice Dallard as Regional Sales Director – South Asia. 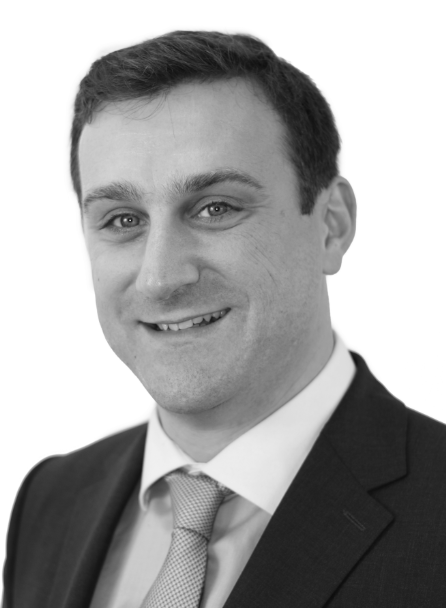 An industry respected professional, Brice brings a wealth of knowledge and expertise to Avtrade’s Sales division. Senior roles held at leading global aviation companies based in Singapore have afforded Brice an in depth understanding of customer requirements specific to the South Asia region. With a background in aircraft component sales, consumables and manufacturing, Brice has the necessary experience to build successful lasting relationships with Avtrade’s continually growing customer portfolio. As Regional Sales Director – South Asia, Brice will have responsibility for leading and developing the Singapore team. Focus will be on maximising revenue, developing sales strategies and expanding business opportunities throughout the region.